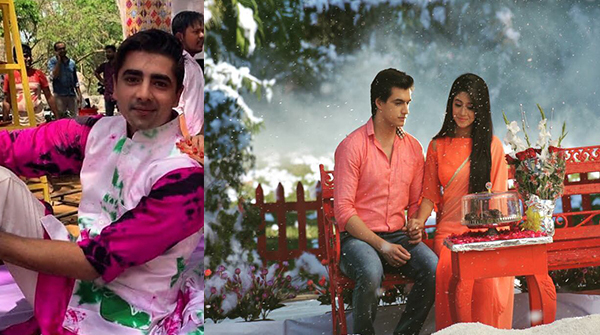 Star Plus and Rajan Shahi’s Yeh Rishta Kya Kehlata Hai has been one show that has always celebrated each occasion and festival with much gusto and flavours. 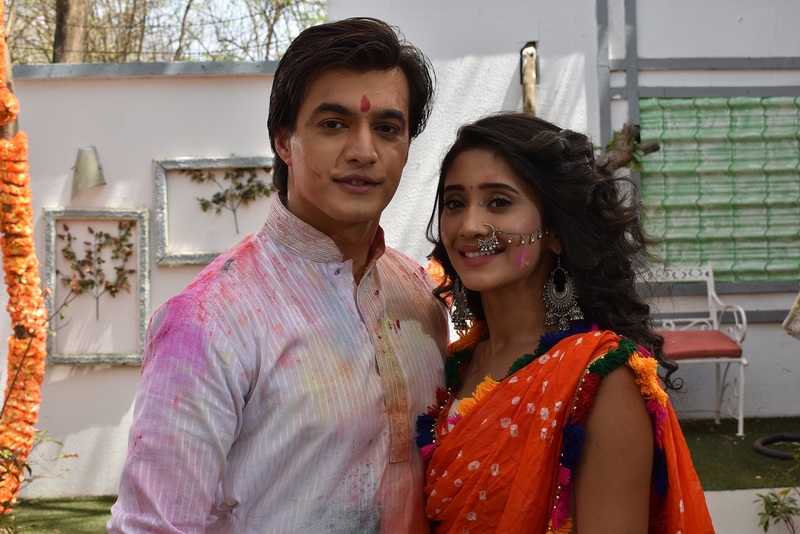 Every year, the show celebrates a very colorful Holi. 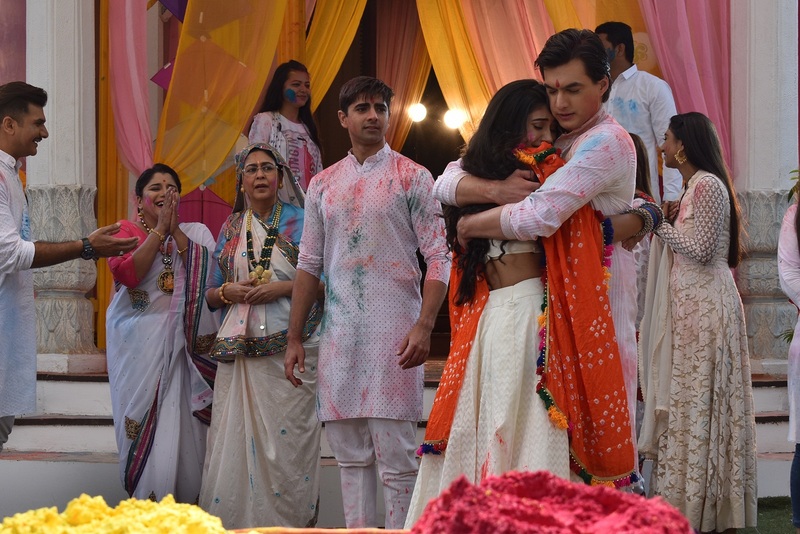 The Holi celebration among the family members in the show have always been quite eventful. 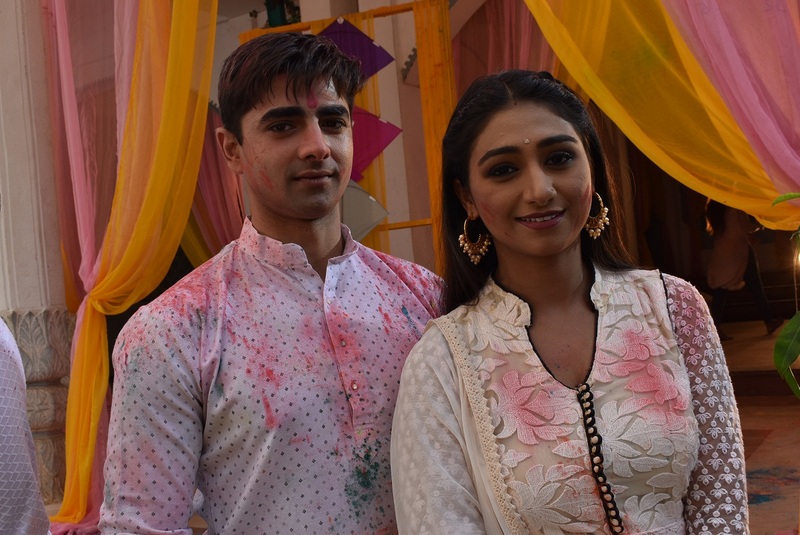 The look of the actors from this year’s Holi celebrations have landed on the social media and we really like the new look of the actors. 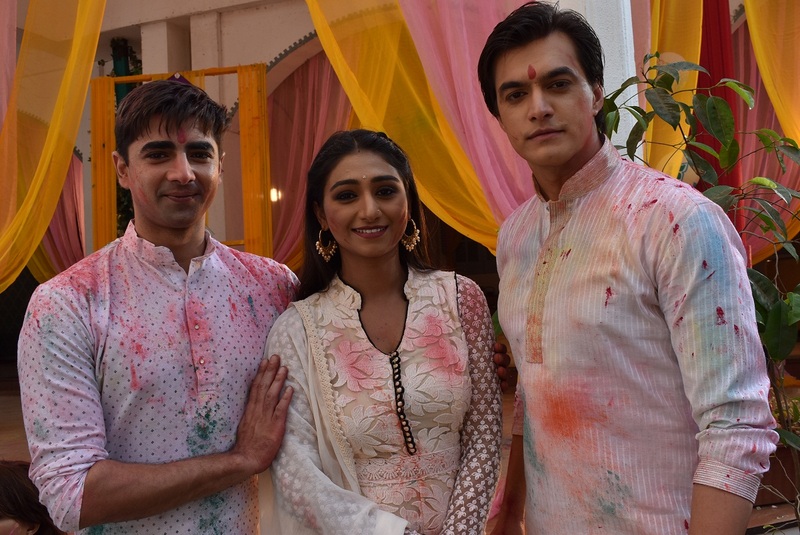 Actor Shehzad Shaikh recently shared pictures of his with actors Mohsin Khan and Shivangi Joshi on his Instagram account and all three of them are looking vibrant with the colorful outfit of theirs that are absolutely fit for the festival of colors. Mohsin Khan can be seen in a yellow kurta with patches of blue. 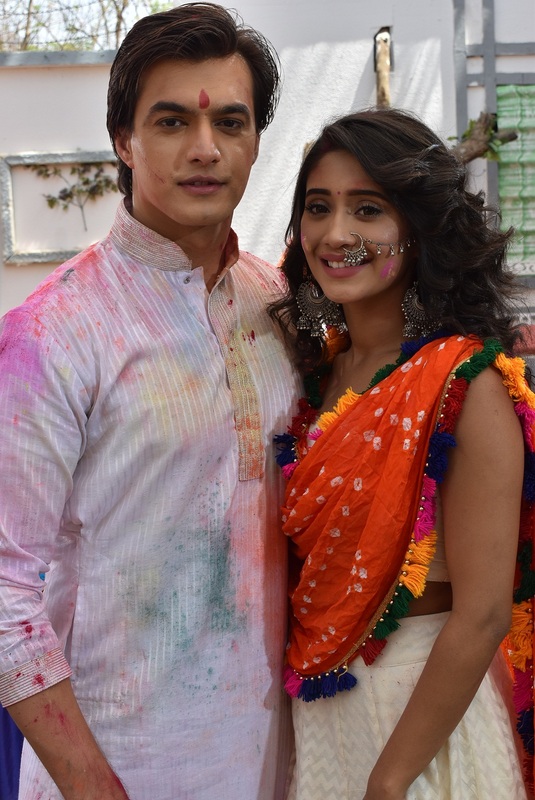 Shivangi Joshi chose to wear a white dress with patches of green and pink. Shehzad Shaikh himself is seen wearing a pink kurta with patches of black and green on his white waistcoat.